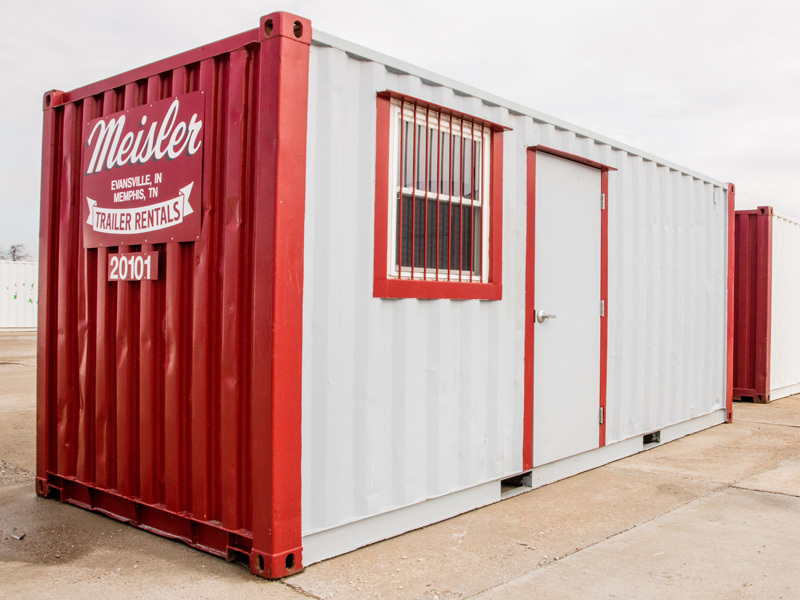 Meisler Trailer Rentals - Meisler provides a one stop shop for your storage, cartage and over the road trailer needs. 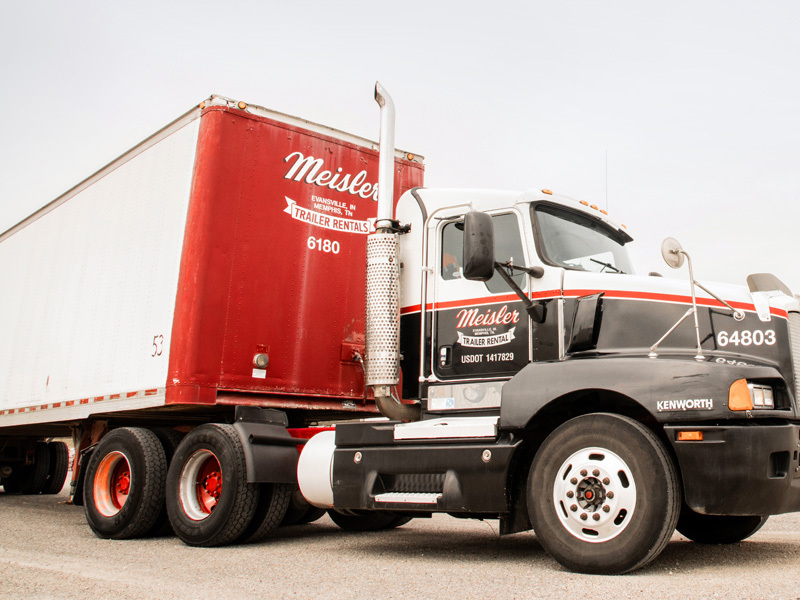 Meisler has provided trailers, containers, and flatbeds rentals and sales to a diverse range of industries for over 50 years. 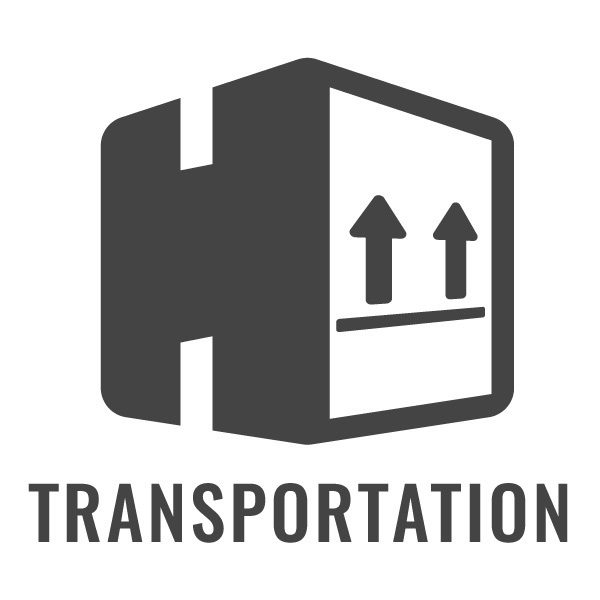 Additionally, we support the unique transportation needs of your tractor and trailer fleet. 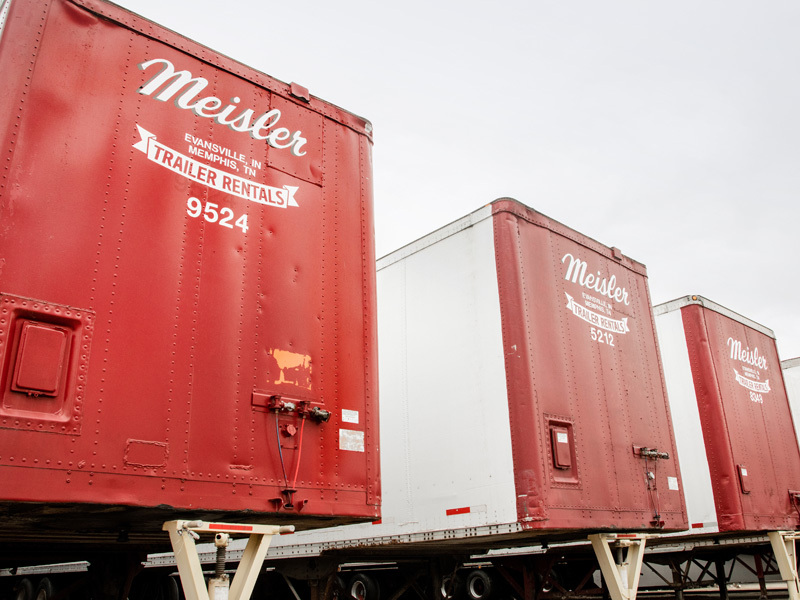 Meisler has three locations to serve you: Evansville, Indiana; Memphis, Tennessee; and Louisville, Kentucky. 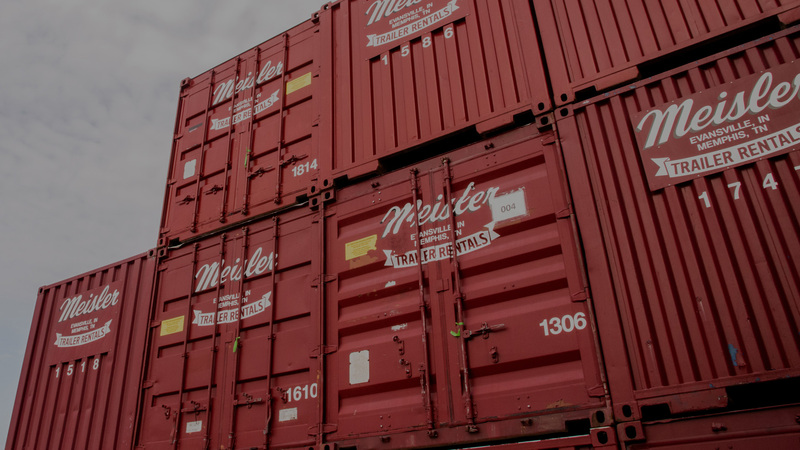 Quality Mobile Storage Meisler trailers and containers offer customizable storage, cartage, and over the road options. 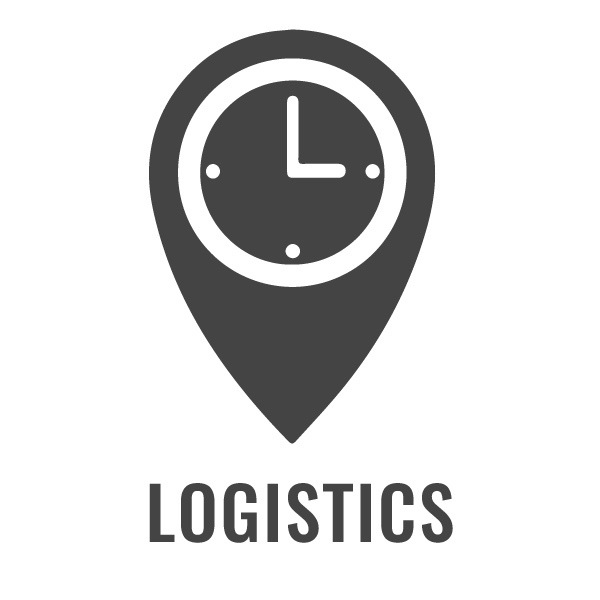 From short-term storage needs such as specific events or seasonal business, to long-term needs such as warehousing and logistics. 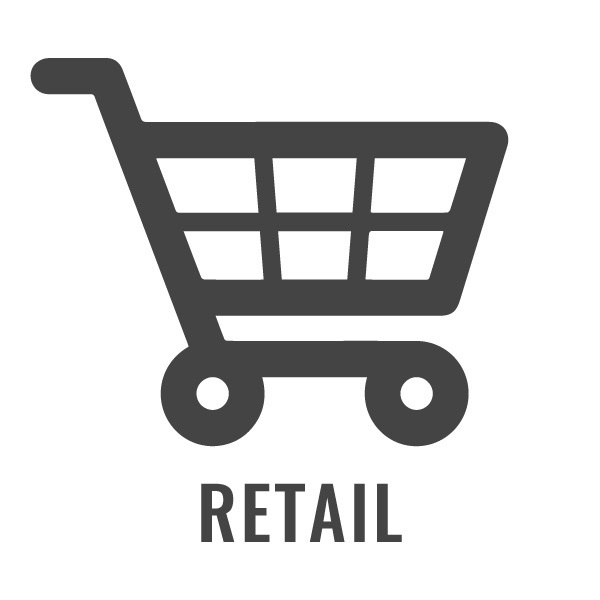 We have a solution for your unique rental needs! 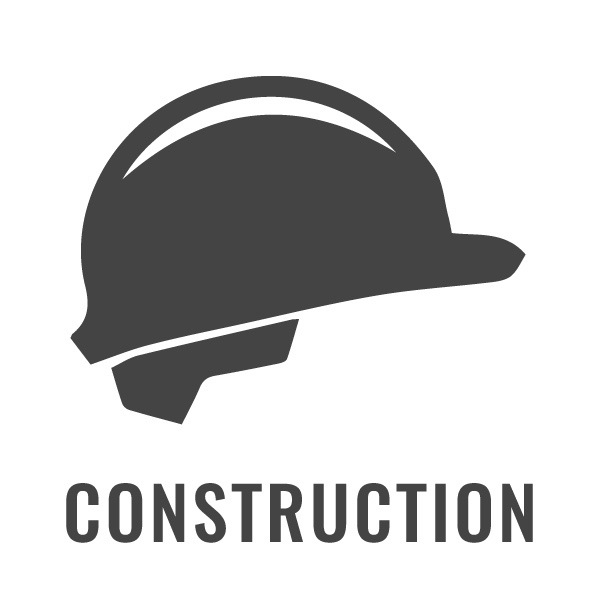 Located on your lot or our secure drop lot Keep your rented Meisler trailer on your lot or reserve space at one of our three convenient drop lots. 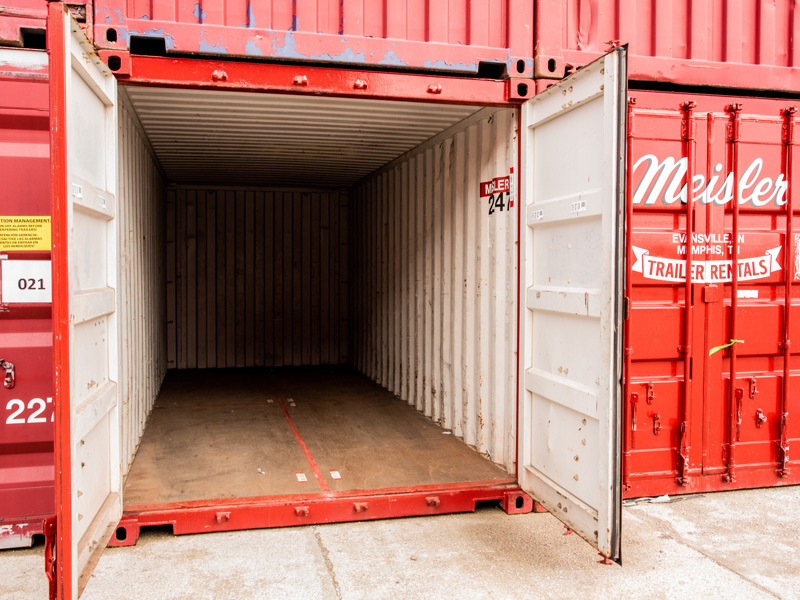 Need to park your own rig and simply require a secure drop lot? 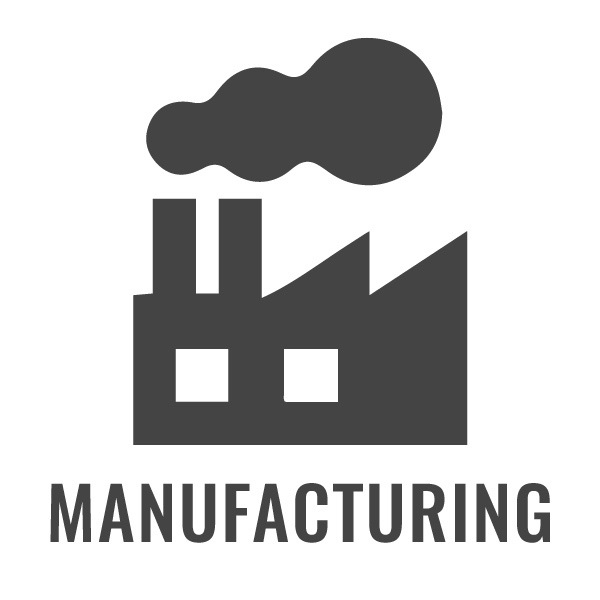 Give us a call, we can help with that too. 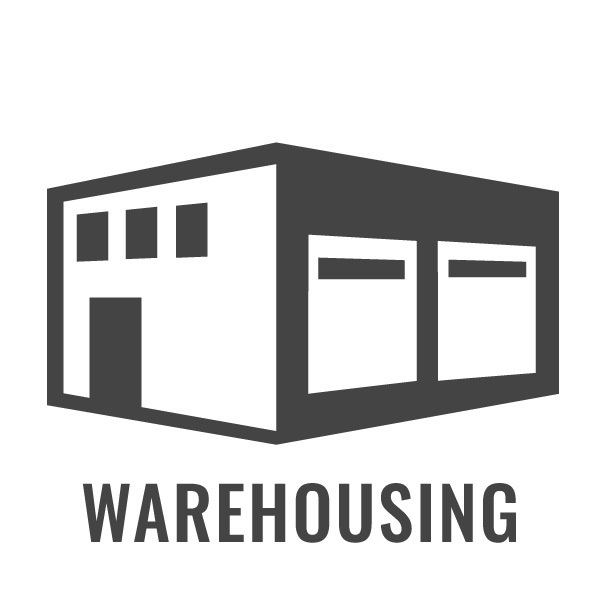 Cost-effective solution for your growing business Our storage solutions are substantially more cost-effective than adding on to your existing facility or leasing additional warehouse space. 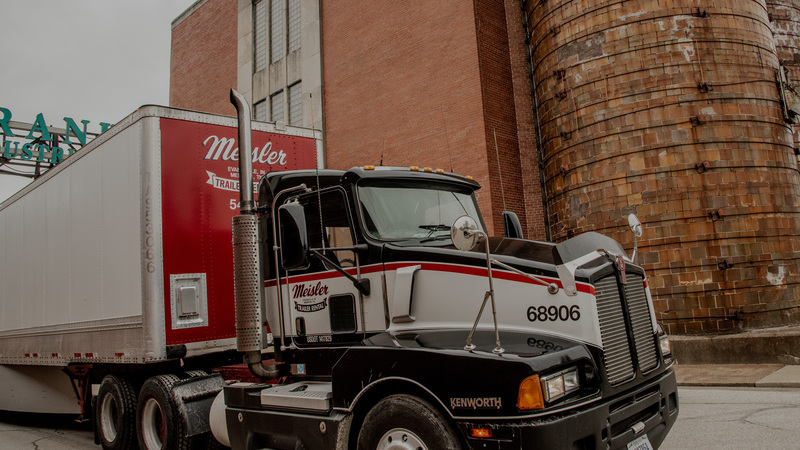 Meisler provides a flexible month to month commitment, cost per square foot well below market warehouse rates, and no pass throughs of a typical property lease. 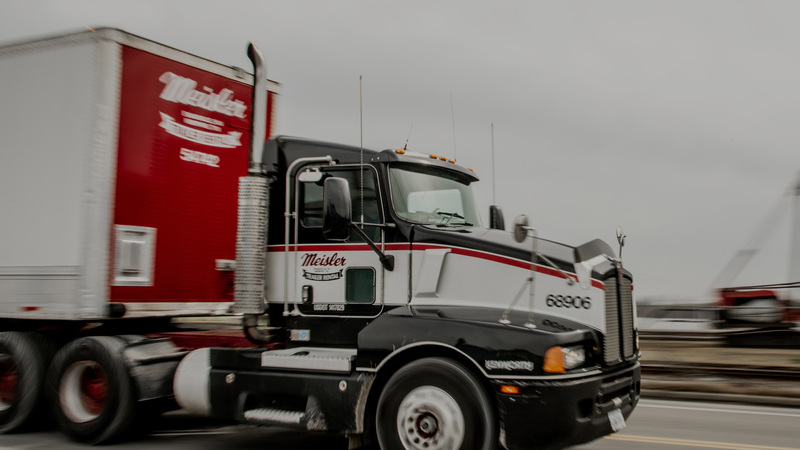 Meisler is a regional provider of trailer rental and transportation services for a diverse range of industries including among others — warehousing, distribution, transportation, logistics, manufacturing, retail and construction.